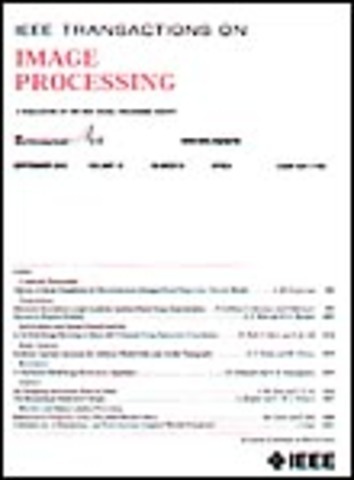 Benedek, Csaba and Szirányi, Tamás (2008) Bayesian foreground and shadow detection in uncertain frame rate surveillance videos. 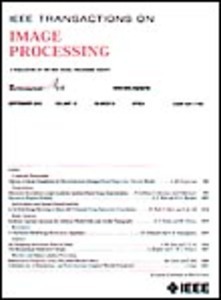 IEEE Transactions on Image Processing, 17 (4). pp. 608-621. In in this paper we propose a new model regarding foreground and shadow detection in video sequences. The model works without detailed a-priori object-shape information, and it is also appropriate for low and unstable frame rate video sources. Contribution is presented in three key issues: (1) we propose a novel adaptive shadow model, and show the improvements versus previous approaches in scenes with difficult lighting and coloring effects. (2)We give a novel description for the foreground based on spatial statistics of the neighboring pixel values, which enhances the detection of background or shadow-colored object parts. (3) We show how microstructure analysis can be used in the proposed framework as additional feature components improving the results. Finally, a Markov Random Field model is used to enhance the accuracy of the separation. We validate our method on outdoor and indoor sequences including real surveillance videos and well-known benchmark test sets.